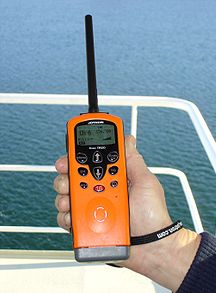 Trafalgar Wharf: VHF RADIO COURSE - Spaces available!! All JBT Marine Courses are held within one of our onsite training rooms. Convenient parking, full refreshments and training materials are all included within the course fees.